This product was added to our catalog on Saturday 17 November, 2012. 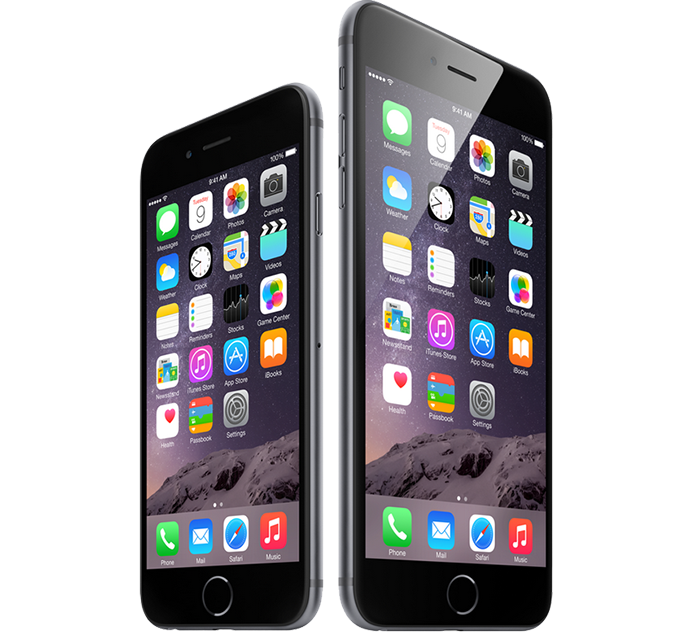 Is the LCD screen on your iPhone 5 not working? Maybe your iPhone was dropped, stepped on, or struck hard enough to damage the LCD screen, whether the glass broke or not. In iPhone 5 models, the glass is glued to the LCD screen, so you will need to replace your iPhone's front panel assembly. 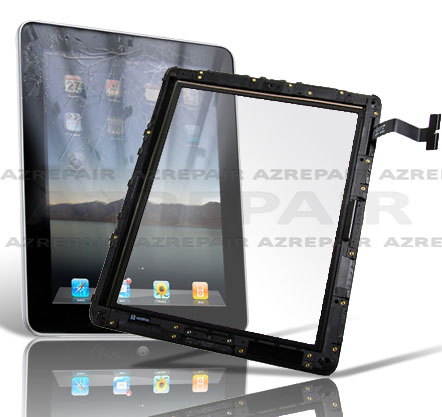 Replacing the front panel assembly will give you a new front glass panel, digitizer, and LCD screen. Our experienced technicians have repaired thousands of Apple products, so you can rest assured that your iPhone 5 is in good hands with iFixYouri. 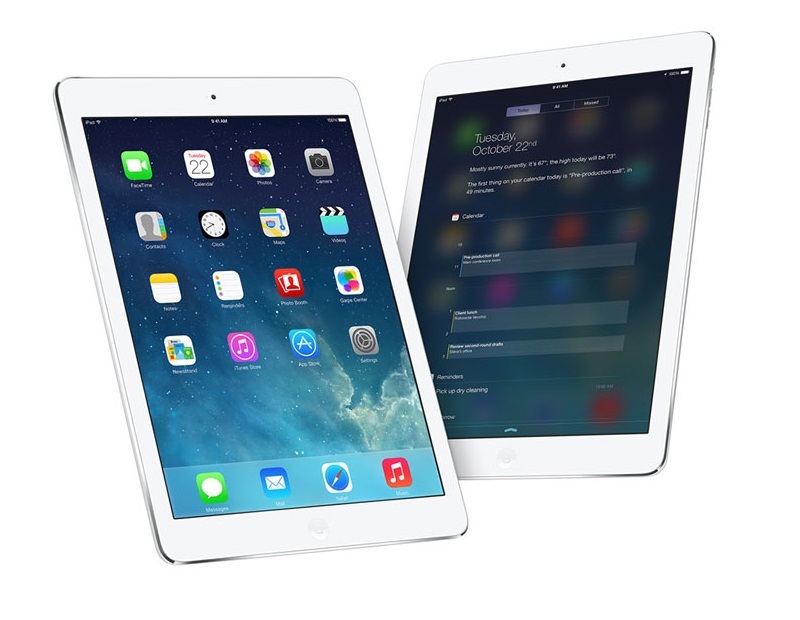 We have a secure facility and use only original Apple parts when making repairs. 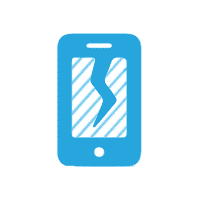 This helps ensure that all your iPhone parts will work together cohesively, giving you the best repair possible. 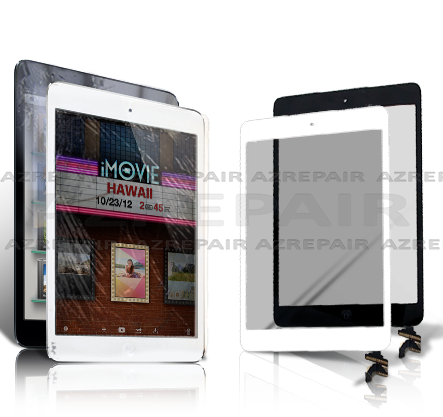 With our LCD repair, you�re iPhone 5 will look and function better than ever. 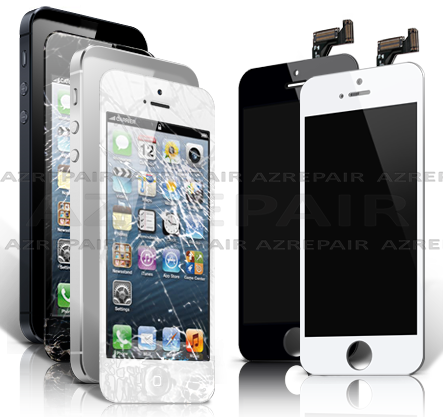 We know how much you depend on your iPhone, so AZrepair will make your repairs quickly and expertly. Your iPhone 5 will be repaired within 24 hours of reception. We will run a full diagnostic test to locate the problem, our experts make the iPhone repair with original Apple parts, test it to make sure everything is working properly and then ship it back to you. We also send you an email confirmation when it ships out with tracking information and require a signature upon delivery for added protection. If you have any questions during the process, you can always contact us.